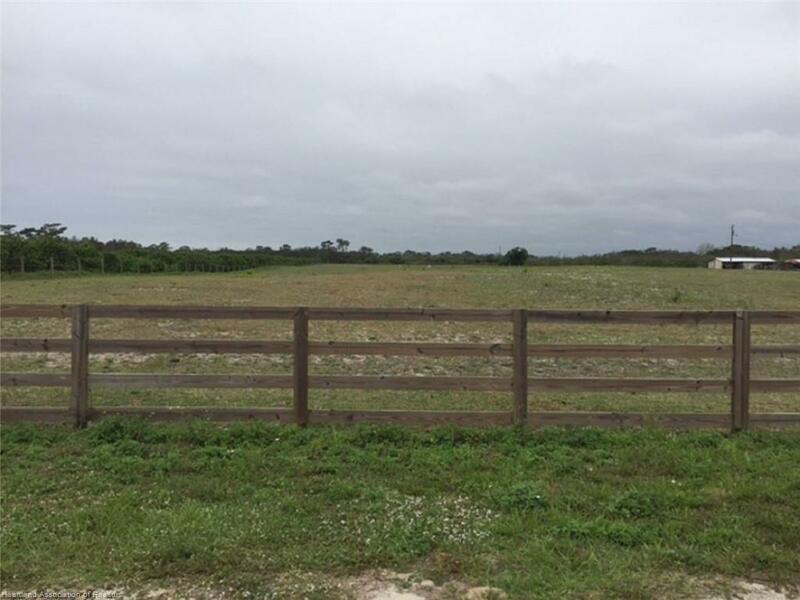 This 9.7 acre cleared land is ready for your horses, cows or whatever you want, except a fish farm -- it's to high & dry. Paved, quiet dead end road on Hartt & Van Pelt. Completely fenced with wood & metal or just wire.